Today, we open a new category in the Racing Lounge Blog called “Where Are They Now?“. In a loose series of posts, we’ll be featuring success stories of students that have participated in student competitions. We gonna kick it off with interviewing Matthew Corner who previously competed in Formula Student UK and now is software engineer at Jaguar Land Rover. Racing Lounge: Why did you choose to get involved with Formula Student? 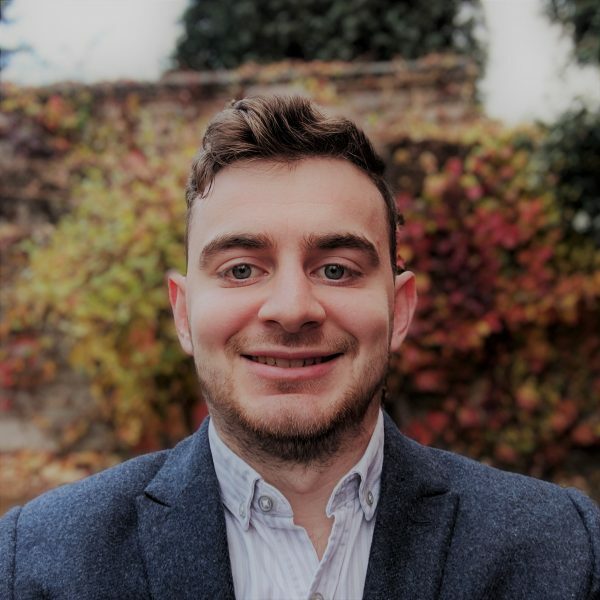 Matthew: Formula Student offered me the opportunity to not only apply my learning from the lecture hall in a practical environment, but to develop some important business skills that you cannot learn in a classroom. I’ve found that Formula Student has opened the door for me to new opportunities. Employers respect the way in which it prepares students for industry. It ticks every box on an application form; technical knowledge, internal and external communication, time management, problem resolution, etc. It has also given me the opportunity to pursue a career in the automotive industry, a field in which I have always had a strong interest. Racing Lounge: What was your role on the team? Matthew: During my time in the UGRacing team I progressed through several roles, always with a focus on Chassis and Suspension systems. As my experience and knowledge grew, I have held roles that included contributing to small tasks for the Class 2 entry, leading a group of students working on a whole subsystem for the Class 1 entry, and mentoring new team members in my final year. I found the whole experience incredibly rewarding, I learned a lot from the team and was able to give back at the end. 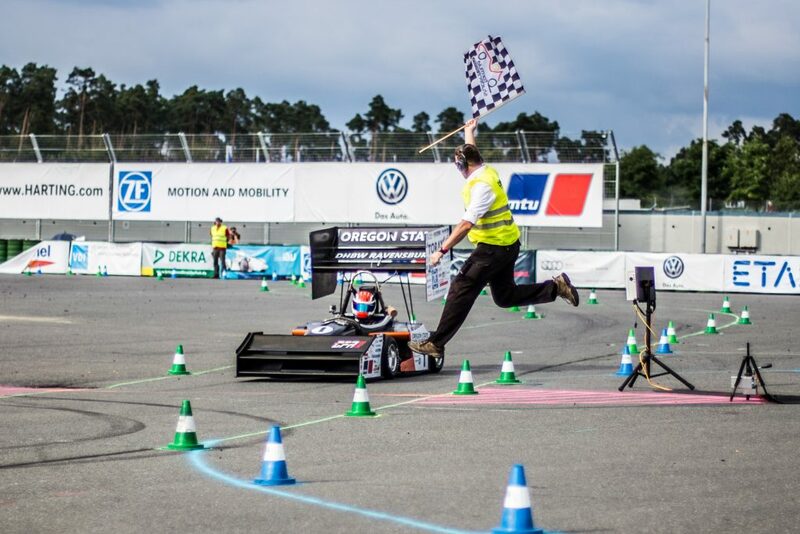 Racing Lounge: Did you use MATLAB/ Simulink in the development of your FS car? Matthew: In my final year with the team, I wrote my dissertation on a new suspension concept for the team going forward. As part of this project, I used MATLAB to perform repeat complex geometry calculations and to run geometry optimisations with certain conditions. Admittedly at this time, my knowledge of MATLAB was fairly limited in comparison to my knowledge and usage of the Mathworks toolsets now. 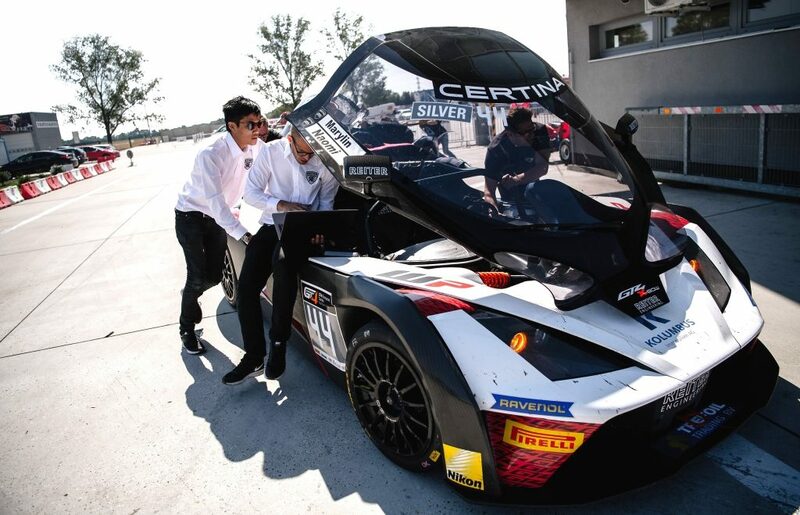 Racing Lounge: Did your hands-on experience of Formula Student help to prepare you for your first role in industry? Matthew: Formula Student has made me a better engineer today than I would have been without it. The exposure it gave me to business behaviours such as time management, issue resolution and task prioritisation have set me up well in industry. The competition demands a lot from each of its participants in each of these areas and it is a fantastic environment to learn in. Formula Student also opened up the world of automotive engineering to me. My university curriculum featured few automotive courses. Were it not for the opportunity to participate in Formula Student my knowledge of vehicle dynamics, and suspension systems would be very limited. I spent a lot of time self-learning in this area; without Formula Student, I may not have found an area of engineering that I am so passionate about. Racing Lounge: Do you think the skills you gained using these tools has helped you in your professional career? If so, how? Matthew: Absolutely. My knowledge of MATLAB was enough for me to support my first team in Jaguar Land Rover from the get-go. I worked in a team responsible for delivering tyre models to the business for simulation. I helped to develop and maintain scripts and tools that were used to automate processes such as data importing and processing, data analysis, and tyre model parameter fitting. Eventually this led to a change in role where I currently work in Methods and Tools Development for Driving Dynamics. In this role, I program in MATLAB and have benefited from several Mathworks training courses to progress my knowledge and skills. Racing Lounge: In your current role at Jaguar Land Rover do you use MATLAB/Simulink? Matthew: I use MATLAB on a daily basis to deliver software solutions to engineers within the wider team. These can include centralised metric repositories, simulation setup tools, in-house model development tools, vehicle setup tools, etc. I’ve been lucky enough to dramatically improve my programming skills and knowledge of MATLAB in this role. I have learned a vast amount from other team members and through regular training and support from Mathworks. This has propelled my use of MATLAB over the last two years from simple function-based coding, to fully object oriented advanced application development. Racing Lounge: What big project you are working on right now? Matthew: I have recently come to the end a large project to deliver an in-house tyre model fitting and comparison tool to the business. It consists of two applications: MFit and MCompare. MFit is a magic formula tyre model fitting tool, allowing Tyre CAE engineers to go from test data to parameterised tyre models with more control than with previous toolsets. MCompare is a tyre model comparison tool, allowing engineers from around the business to interrogate and compare the performance of several tyre models side by side, given a number of input conditions. This is helping the drive towards computer aided engineering and a reduction in physical test costs by enabling a better understanding and quality of tyre models. Racing Lounge: What advice would you give young engineers seeking employment post-grad? Matthew: Networking is really important in industry. Knowing people around the business can make your working life far easier. It enables better communication between business areas, provides a faster route to information / the right contact when you need it, and raises your profile amongst colleagues. Knowing people in your industry can help open up new opportunities, keep you up to date on current developments, offers a route to advice from people in similar roles, and build lasting friendships. It is important to remember that it is a two-way system. While someone may be a mentor or a source of information to you, you may be a mentor to someone else. I think it is really important to find a job role that excites you and gets you out of bed in the morning. It is far easier to work on something that you are passionate about than not. Always strive to deliver your best work, on time, all the time. However, even when a current project does not excite you, never let it cause a slip in your quality of work. You never know who is monitoring, and it can have a big impact on your reputation. A poor reputation has the potential to follow you and impact on your career long term. Racing Lounge: Is there anything else that you would like to add? Matthew: I cannot recommend involvement in your university Formula Student team enough. The skills it has taught me are invaluable and has opened the door for me when applying for roles in both the Aerospace, and Automotive industry. I continue to keep in touch with my team and have gained some lifetime friendships through my involvement.